Region I Homeland Security Oversight Committee | Representing Crawford, Dent, Laclede, Maries, Phelps and Pulaski counties. The regional Homeland Security Oversight Committee (HSOC) is responsible for all matters related to the administration of State Homeland Security plans, programs and services; and other duties as assigned in annual work plans at the area level. 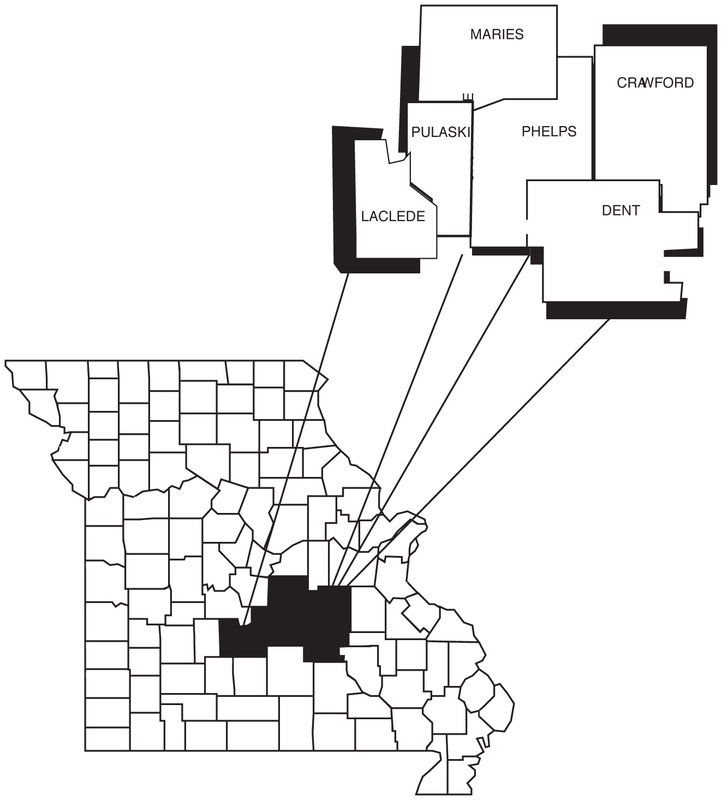 Meramec Regional Planning Commission serves as the administrative agent and fiscal agent for the Region I HSOC. Missouri’s “regionalization of homeland security” plan is focused on establishing a common sense, logical governance structure and process to facilitate local, community level engagement in not only grant funding priorities and strategies, but other homeland security related decisions. SEMA is now publishing a daily briefing that is available via web link. The link is https://sema.dps.mo.gov/newspubs/docs/dailybriefs.pdf. The briefing will be published Monday through Friday at 9am and on weekends as necessary.